We have purchased several different items from this vendor. 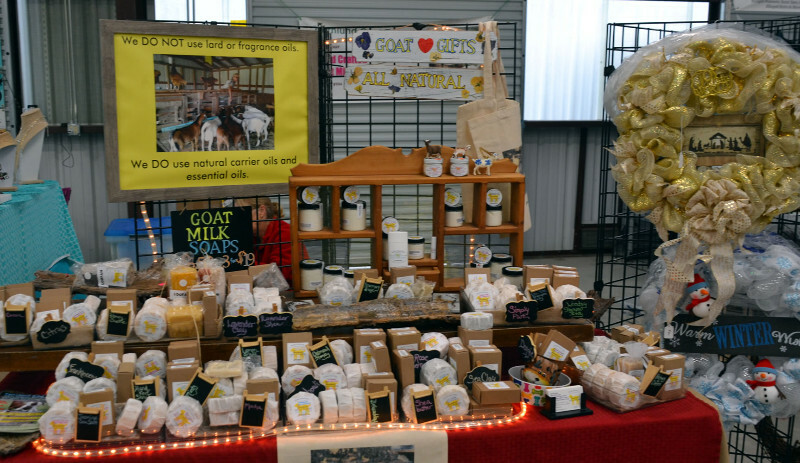 She loves her goats and we love her products. We have tried others but by far she has a superior product.